and customers to challenge the status quo and allow families to Live Different. Your dream home can excel in modern design, yet remain practical for everyday life. Styled with contemporary details and open design, each Burkentine plan can be carefully crafted to fit your needs and budget. This collection was designed with function, flexibility and family in mind. After all, that’s what life is all about. At Burkentine, we pride ourselves in offering beautiful homes, in the best locations to fit your lifestyle. 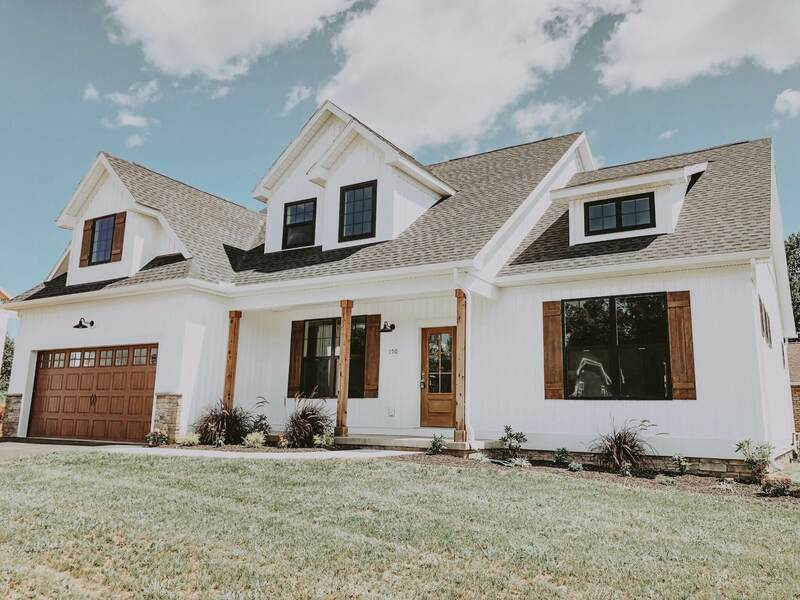 Whether you’re a first-time home buyer, or dreaming of designing your own custom home, look to Burkentine to find the best home and location to fit both your family and your budget.